The opening event for “Stylepark Selected imm cologne 2018 at MAKK” kicked off this year’s trade fair with a bang. 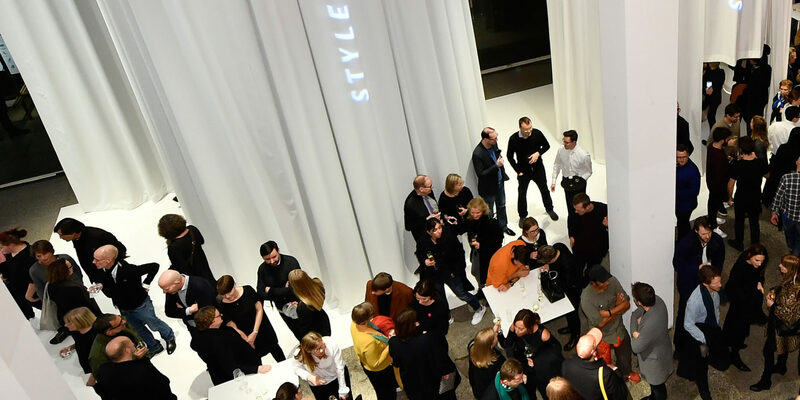 It was the place to be: The opening party for the very first “Stylepark Selected imm cologne 2018” at the Museum für Angewandte Kunst Köln (MAKK), hosted by Stylepark, Koelnmesse and the MAKK itself on January 14, 2018, was a resounding success. All the big names in the design scene celebrated a high-spirited get-together. Ever more guests flooded into the museum late into the night. 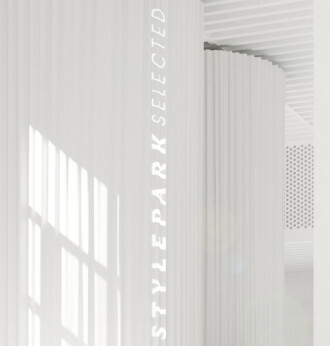 It seems the news that the Stylepark party was the event at the opening of the trade fair spread like wildfire through the city. Yet to be honest, its success was not really surprising. 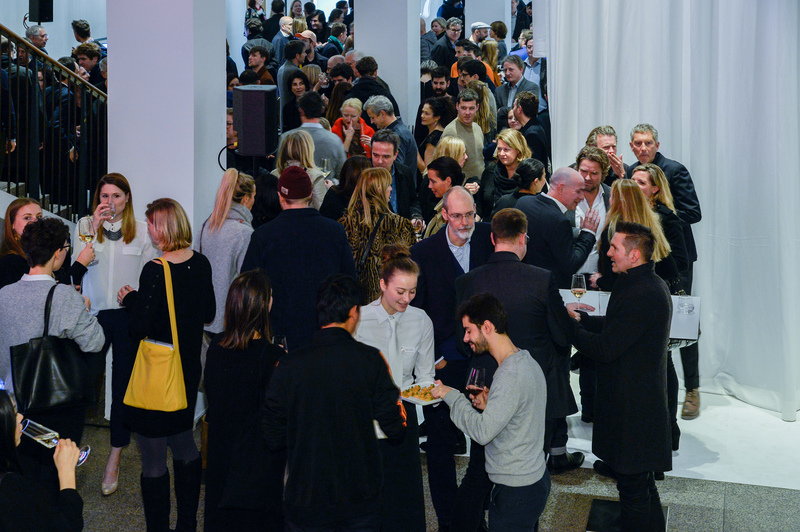 After all, the party marking the opening of the “Stylepark Selected” exhibition had been carefully planned. The Kirberg catering team supplied the guests with exquisite finger food and expertly selected wines. 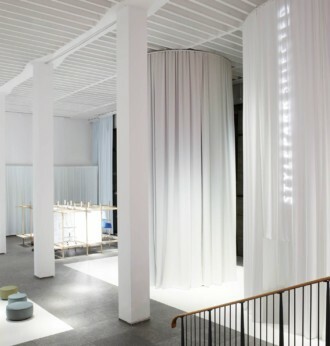 Since the start of IMM Cologne, Stylepark's new format has been a permanent fixture at the most important trade fairs for the design and architecture sector. 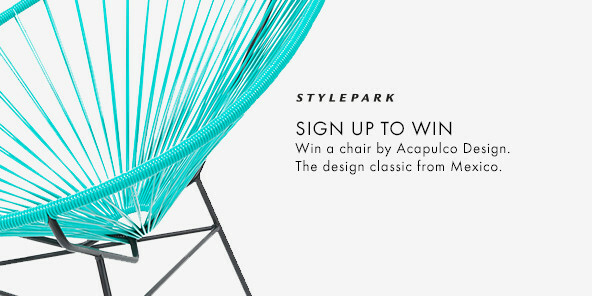 What does Stylepark Selected offer you as a reader? An overview. 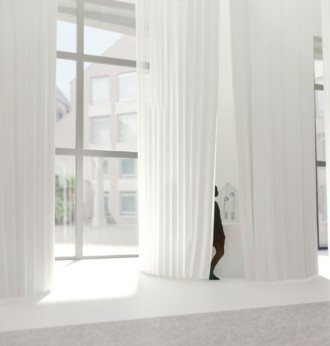 “It's not about everything – it's about the best”: From January 15-21, 2018 the Museum of Applied Arts in downtown Cologne is hosting “Stylepark Selected imm 2018 at MAKK”.